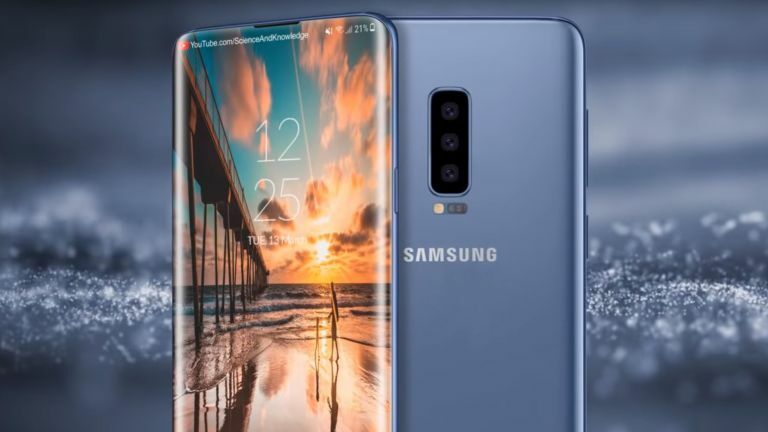 The Samsung Galaxy S10 was rumoured to come in four variants but now an official registration has revealed that Samsung will release just three versions of the handset, meaning likely no 5G. Samsung has received its first certification for the S10 from China's CMIIT. What was revealed from this was that there would be three variants called: SM-G9700, SM-G9730 and SM-G9750. The Samsung Galaxy S9 and S9 Plus are model numbers SM-G9600 and SM-G9650, so these new three are clearly the next generation. What's telling about 5G is that Samsung's CEO previously spoke out about the tech, saying it would appear in 2019 but would get its own handset. In context this made it sound like that would be totally separate to the S10. Then rumours starting flying around which suggested Samsung would release four variants of the S10: a main model, a larger model, a budget version and a 5G variant. Now that there are three confirmed models it is most likely they will be the flagship, a larger version and a budget model – so Samsung can compete directly with Apple which has done this with its iPhone XS, iPhone XS Max and iPhone XR. Expect to hear more as further official details leak out ahead of the Samsung Galaxy S10 expected launch date early in 2019.